If you want to rest but your kids are full of energy, bring them to one of the play places in the Raleigh area. As your kids play and tire themselves out, you can simply sit back and watch. How great does that sound? Check them all out now! 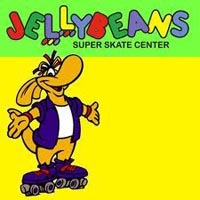 If you live in Raleigh and are looking for a play place for kids in Raleigh where you can along with children enjoy a good time and have fun, then Jellybeans Skate Center is the place for you. This family skate facility provides you and your kids with a hardwood skate surface, snack bar, and video and redemption games. They are available for birthday parties and skate lessons. They also arrange summer camps. It is not easy to find a good play place in Raleigh where you and your kids both can have a great time together. But Adventure Landing fulfills this requirement. You along with your kids can have a great time here. 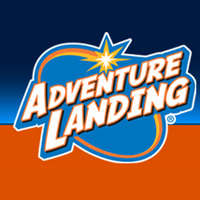 There are so many options to enjoy in Adventure Landing like adventure speedway go-karts, lazer tag, batting cages, adventure golf with three 18-hole miniature golf courses, snack bar and more. 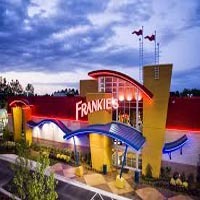 If you need a place where your kids can have safe fun and you can see a priceless smile on their face, then you must go to Frankie's. It is one of the best play places in Raleigh. Since the establishment in 2005, it has been the top favorite place for kids. It serves up awesome rides, awesome food and an awesome time to everyone. And you will have fun in a clean and safe way. It is always good to see your kid having fun in their own way. 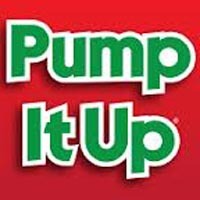 At Pump It Up, kids can do that in safety. It is counted as one of the good play places in Raleigh. Pump It Up has climate-controlled arenas filled with huge inflatable structures. The staff is very friendly and well-trained. They take good care of the kids and pay special attention to the safety issues. If you are looking for a play place in Raleigh where your kids can have fun then KidZ in a Minute is the best option for you. 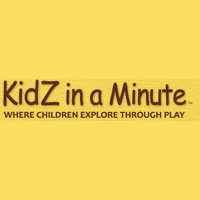 At KidZ in a Minute, kids have the opportunity to let their imagination go free and enjoy in the fullest. This place is full of kid friendly toys. It is a peanut-free zone that supports healthy food choices. It provides a hygienic and safe fun time to kids. If you are looking for a good play place in Raleigh where your kids can play with other similar aged kids and learn to socialize then stop searching. Monkey Joes can be your great choice for this. 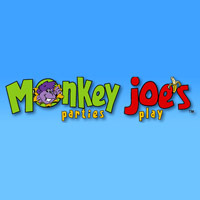 Monkey Joes provides wall-to-wall inflatable slides, jumps, and obstacle courses. 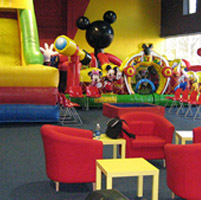 They provide a separate toddler play area in order to keep your little ones safe. All areas and children are supervised by highly trained staff. Go Bananaz is counted as one of the most exciting and interesting play places in Raleigh. Go Bananaz is filled with super exciting options for kids. It is the only play place in Raleigh that has Indoor Bumper Cars and a swinging Pirate Ship. And guess what? Your kids can get a mechanical bull to ride. It also has a 24 ft slide, an obstacle course, slippery slope inflatable and toddler zone.